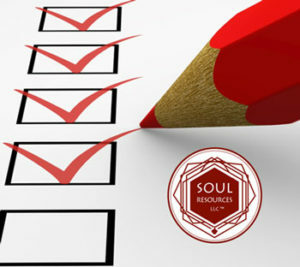 The Mastering Hypnosis Certification is three full weekends of hands on training that’s convenient and affordable for Practitioners in the Allied, Alternative and Complimentary Health Professions. 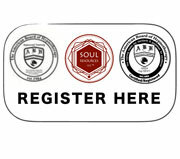 Soul Resources LLS is an American Board of Hypnotherapy Approved School of Hypnosis located in Santa Fe, New Mexico. 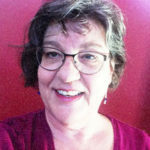 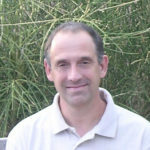 MASTERING HYPNOSIS CERTIFICATION INSTRUCTOR – Robert S. Morrison, Doctor of Clinical Hypnotherapy. 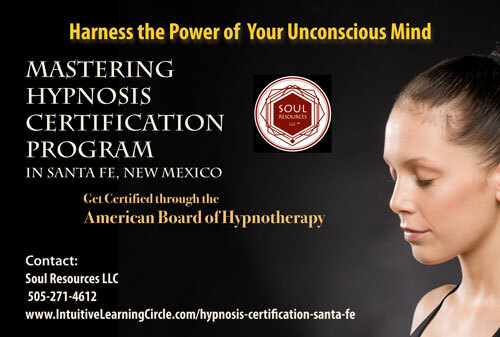 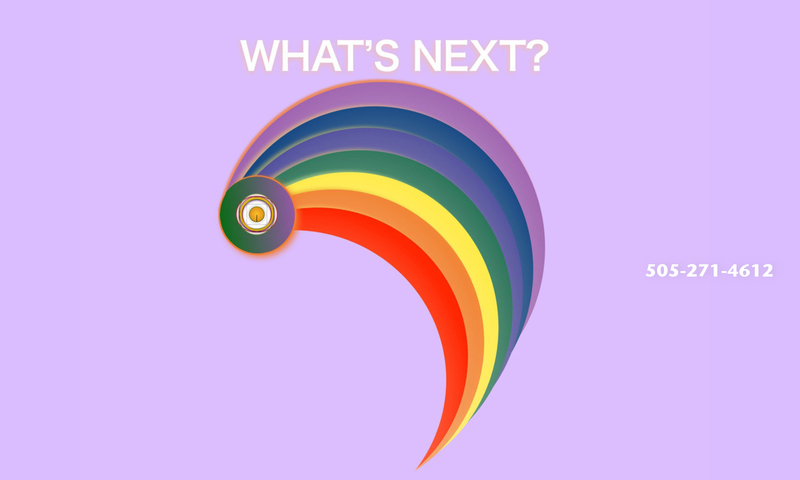 What is involved in our Hypnosis Certification Training – Mastering Hypnosis.